"A clean house begins with clean windows. And no one cleans windows better than G&S with their unique attention to detail. They are thorough, professional, and reasonable. " 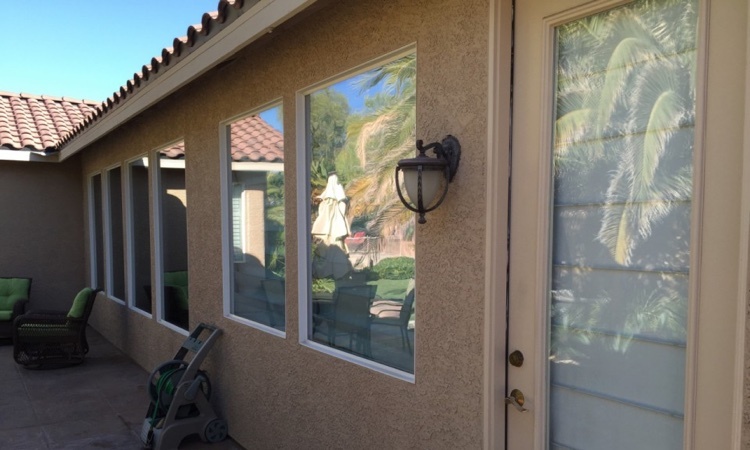 We've been cleaning windows in Henderson, Nevada for more than 23 years and over that time we've built quite a reputation for ourselves. 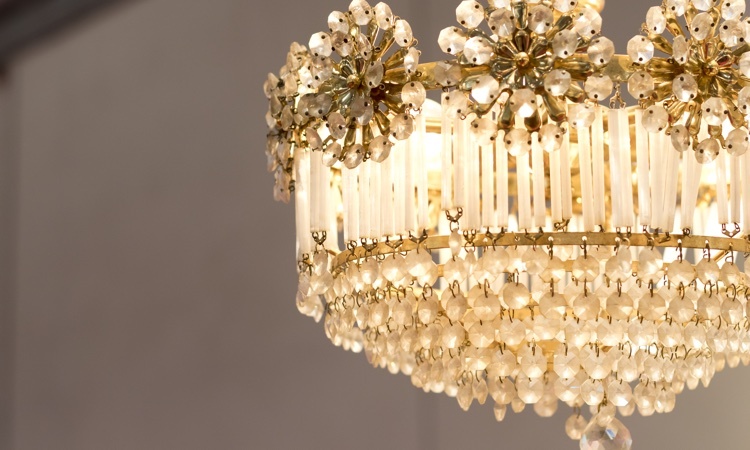 We've provided service to entertainers, athletes, and high end CEO's in homes up to 15,000 square feet. But we're happy to clean the windows of your small duplex too. 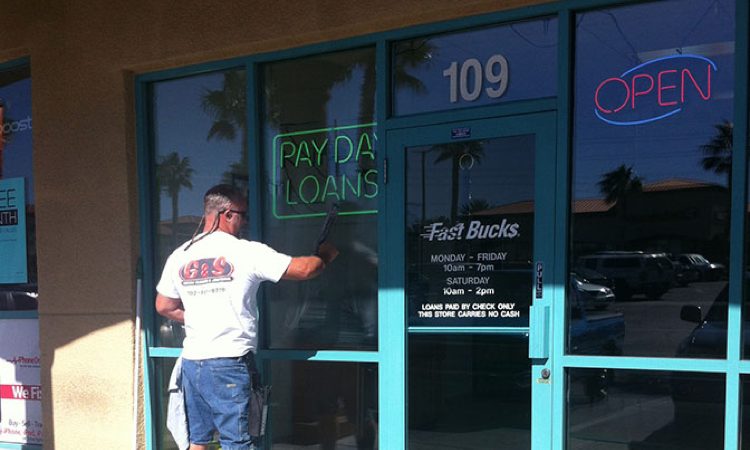 We just want to make your windows shine, and we know exactly how. 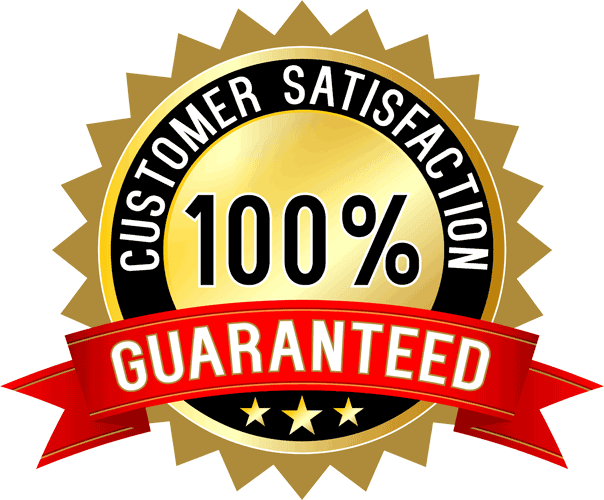 We are a company large enough to handle just about any job, but small enough to know our customers personally. Even your pets will be happy to see us. We're proud of our reputation. Feel free to check out a few of our satisfied reviews. 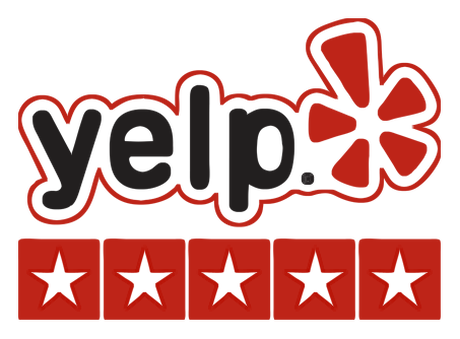 We've also been highly reviewed on Yelp, Angie's List, and Thumbtack. 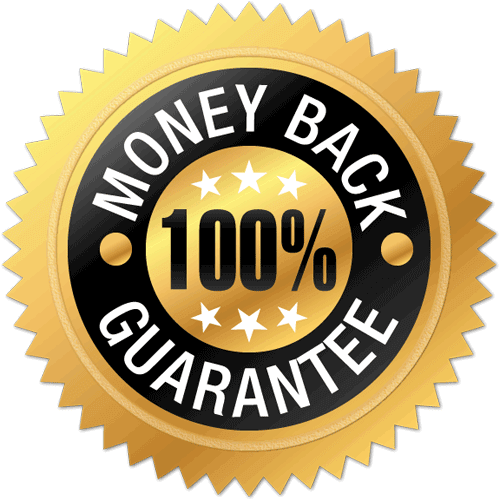 "I could not live without Kevin's service. His company always brightens my day and my house." We understand technology advances over time. 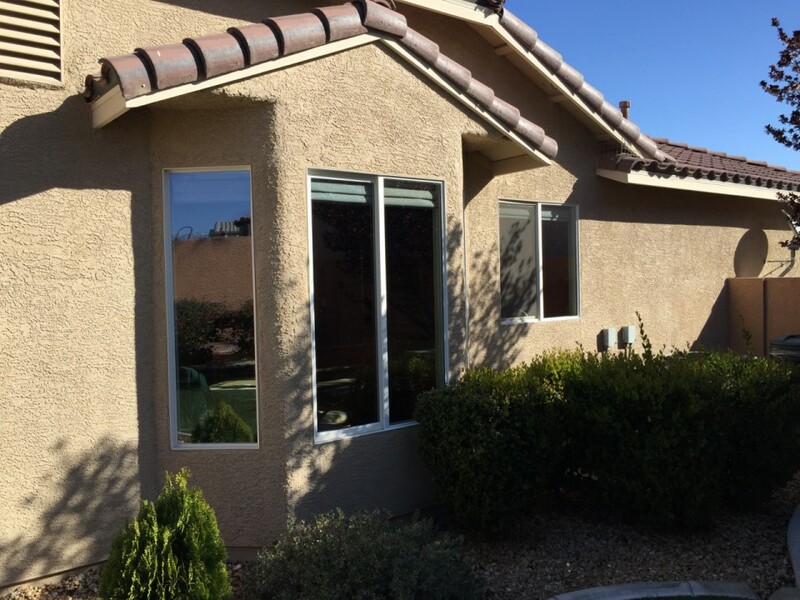 Sure, we've been cleaning windows in Henderson, Nevada for more than 23 years but over that time our tools and equipment have advanced considerably. Today, a key piece of our equipment is our Pure Water System. This cutting edge technology purifies water completely free of particulates and then pumps this pure, clean water through telescopic poles. The resulting finish is truly streak-free. With this state of the art equipment we can provide exceptional service to residential homes of all sizes. But that's not all. 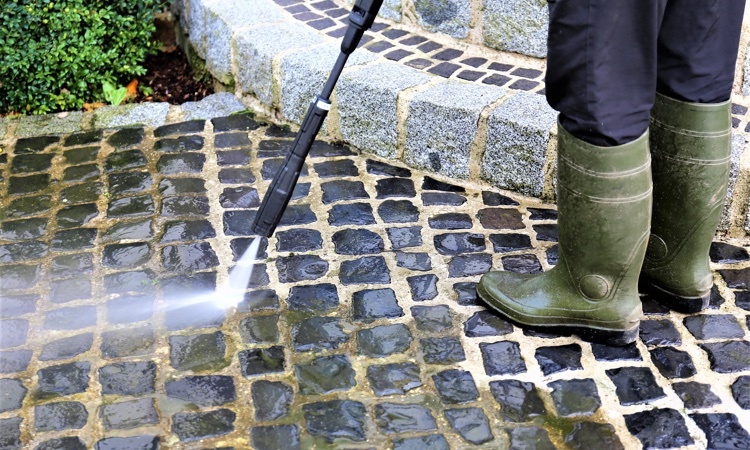 We clean offices and commercial buildings too and the crystal clean results aren't the only benefit of this technology. 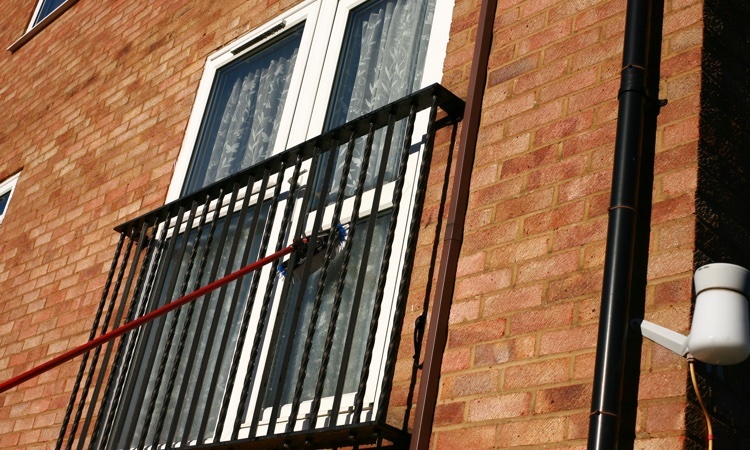 The use of telescopic poles greatly reduces the need for ladders. 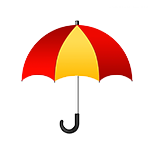 Less risk of injury is a terrific benefit for the business owner. We stay on the ground, meaning we remain safe and your employees, and customers are not at risk either. Sure, we still carry ladders but we use them far less frequently than ever before. 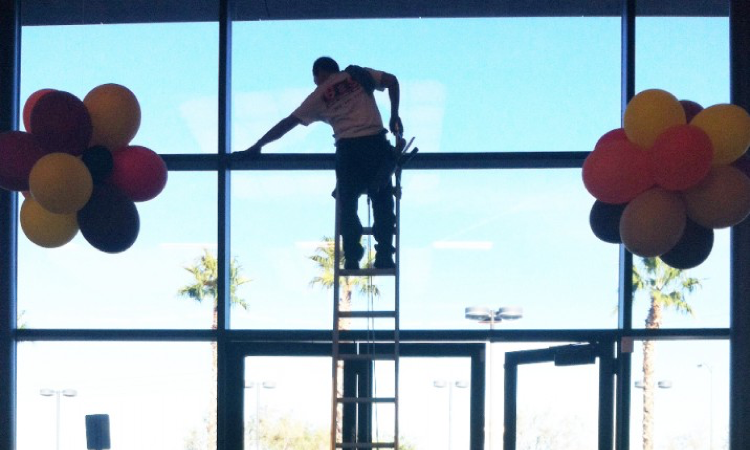 Experience for yourself why we are Henderson’s most advanced window cleaners, and get your personal custom estimate today. "Kevin is a super cool guy. 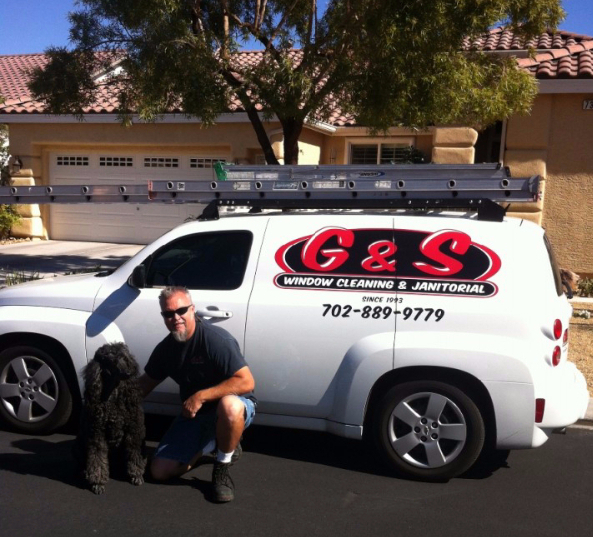 He and his team did an excellent job cleaning our interior and exterior windows. G & S let us know they were on the way to our home and arrived at the time scheduled. 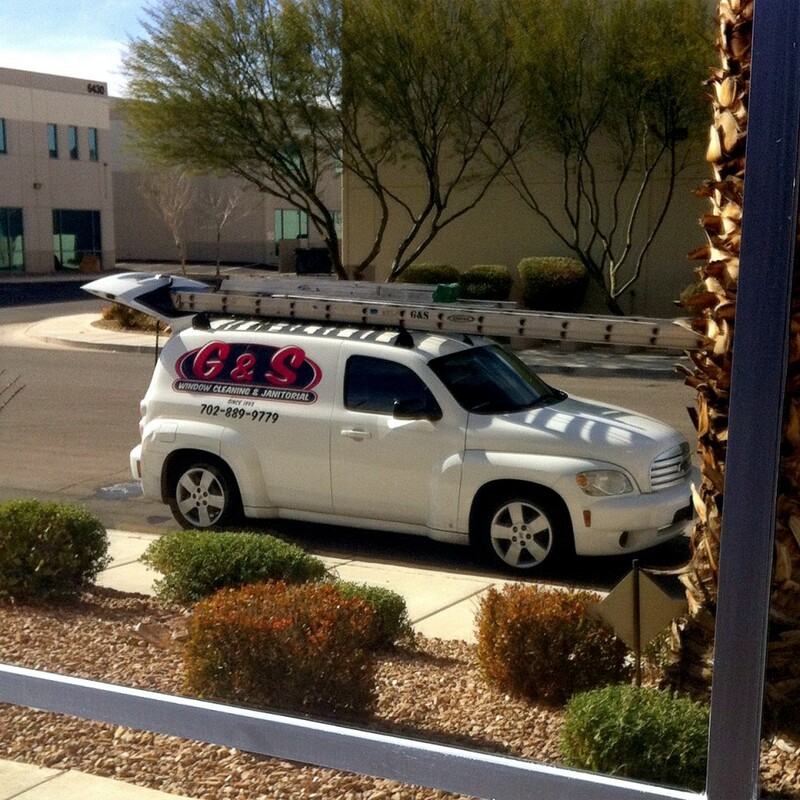 Next time I need to windows washed I will definitely contact G & S Window Cleaning."